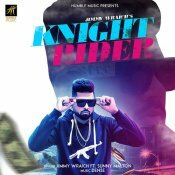 Humble Music are proud to present the long awaited brand new single released by Jimmy Wraich entitled “Knight Rider” featuring Sunny Malton!! 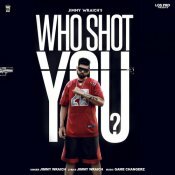 LosPro in association with JJ Media are proud to present the brand new single released by Jimmy Wraich entitled “Who Shot You” featuring Game Changerz! 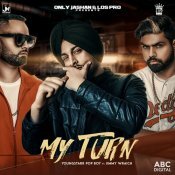 LosPro are proud to present the highly anticipated brand new single released by Youngstarr Pop Boy entitled “My Turn” featuring Jimmy Wraich!! 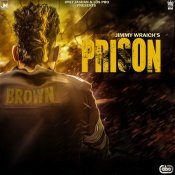 LosPro are proud to present the brand new single released by Jimmy Wraich entitled “Prison“, music by Youngstarr Pop Boy!! ARE YOU Jimmy Wraich? Contact us to get a featured artist profile page.